– All our products fully respect the descriptions made. – All our products are made using only premium materials and the highest quality! The SFP+ passive cable assemblies are high performance, cost effective I/O solutions for 10G Ethernet and 10G Fiber Channel applications. SFP+ copper modules allow hardware manufactures to achieve high port density, configurability and utilization at a very low cost and reduced power budget. The high speed cable assemblies meet and exceed Ethernet and Fiber Channel industry standard requirements for performance and reliability. HP, Netgear, Arista, Cisco Nexus, D-Link, Dell, EMC (VNX Series Unified Storage Systems), Enterasys, Extreme, Huawei, IBM (Blade Networks),Juniper, Lancom, LevelOne, Voltair, Zyxel, Dell, Mellanox And to PC- and server cards of Dell, Emulex, IBM, Intel, Q-Logic. 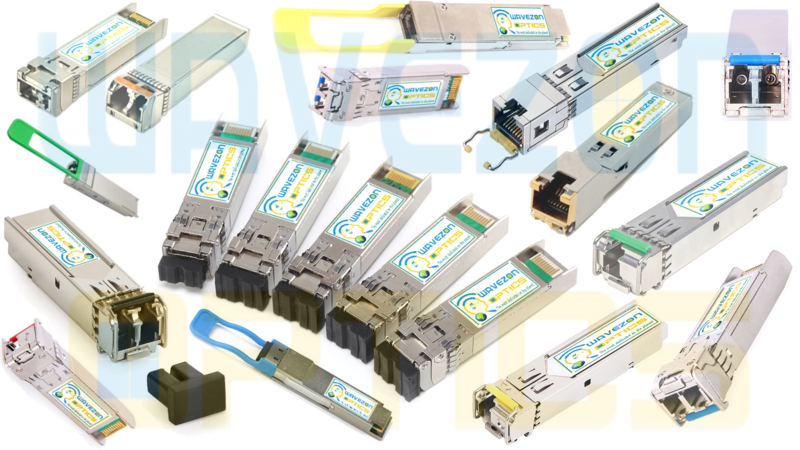 Small form-factor pluggable plus transceiver (SFP+) direct attach copper cables, also known as Twinax cables, are suitable for in-rack connections between servers and switches. They are suitable for short distances of up to 23 ft (7 m), making them ideal for highly cost-effective networking connectivity within a rack and between adjacent racks. 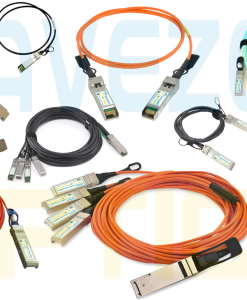 Active SFP+ copper cable assemblies use state-of-the-art technology to provide cost effective high data throughput. These cables use a 20-position connector with active circuitry to increase distances and to improve EMI and reduce signal loss. 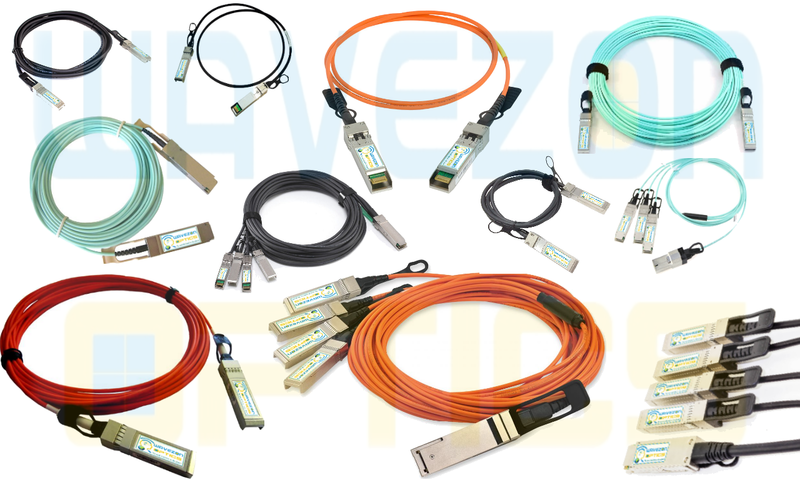 They are compliant with SFP+ MSA specifications. The cables are hot-removable and hot-insertable: You can remove and replace them without powering off the switch or disrupting switch functions. A cable comprises a low-voltage cable assembly that connects directly into two SFP+ ports, one at each end of the cable. The cables use high-performance integrated duplex serial data links for bidirectional communication and are designed for data rates of up to 10 Gbps. 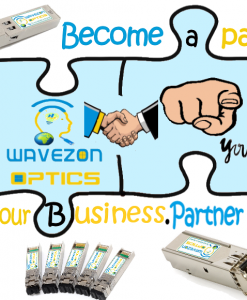 Wavezon products are 100% compatible with the original devices, and are reasonably priced. 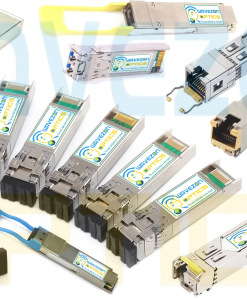 Wavezon, one of the main fiber transceiver modules providers based on the Internet to provider a super wide range of compatible transceivers to customers all over the world. Compatible major brands include Netgear, Arista, Cisco Nexus, D-Link, Dell, EMC (VNX Series Unified Storage Systems), Enterasys, Extreme, Huawei, IBM (Blade Networks),Juniper, Lancom, LevelOne, Voltair, Zyxel, Emulex, IBM, Intel, Q-Logic, Finisar, Linksys, RIVERSTONE, AVAYA, Brocade, Foundry,HP, ALCATEL-Lucent, Force10, 3com, ZTE, TRENDnet, NORTEL, Planet, Allied Telesis, ZYXEL as well as other famous brand in the world.